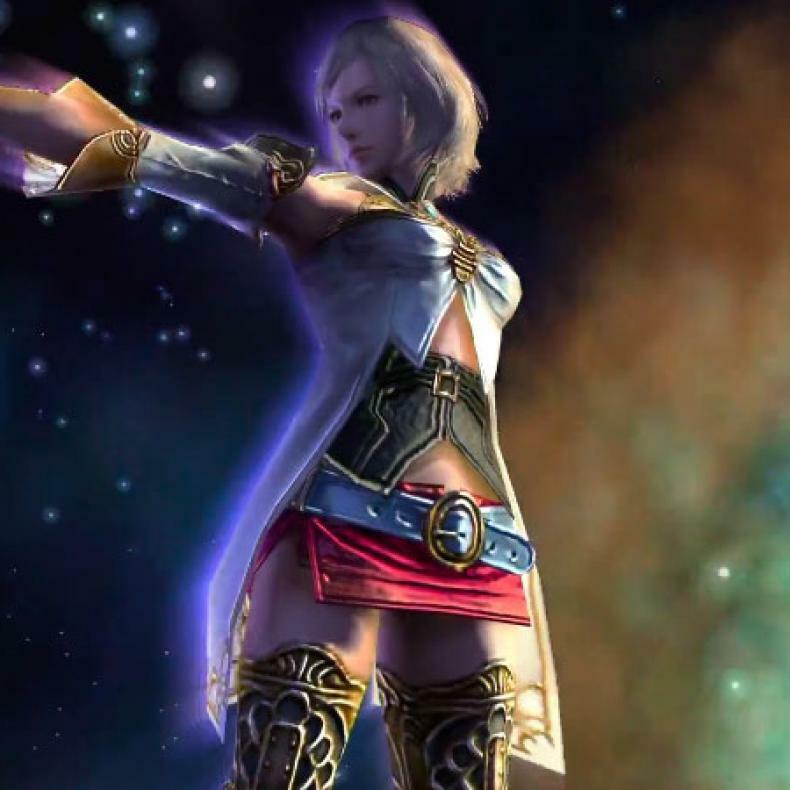 What’s the latest on Final Fantasy for Switch? What’s Square Enix doing to promote it? Square Enix has honestly been one of the biggest supporters of the Nintendo Switch since is launch in 2017. 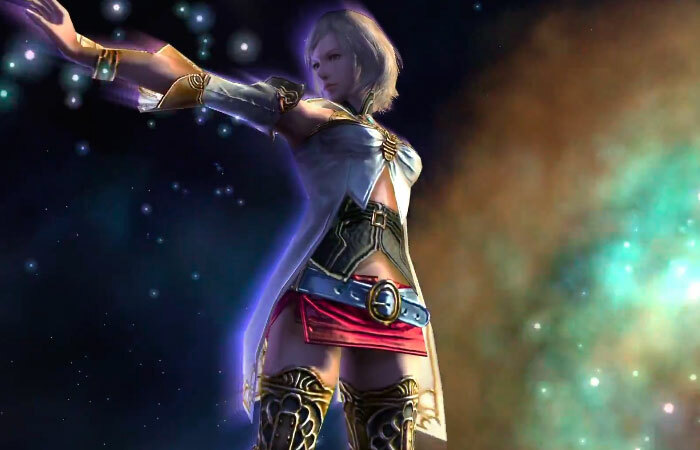 And now, between titles coming this month, next month, and down the road, there are going to be plenty of Final Fantasy titles available for gamers to play. To honor that, Square Enix has released a new trailer showing off all the titles that are coming to Switch and when they will arrive.